Tomb Raider is one of the best games where you can go around looking for treasure and mysterious artifacts that have been buried deep within mysterious places. Lara Croft, as previously appeared in numerous Tomb Raider games, is known as the badass character who always loves to take on new challenges. This whole new reboot of the franchise takes us back into the days where Lara Croft used to be an ordinary little girl who had a flair for adventure but deep inside she was still afraid of danger. Things spiral out of control when her ship is wrecked and she’s the sole survivor on board. Now, stranded on an alien island she must survive and fend off any dangers. Find weapons, take shelter, and fight dangerous occupants of the island. 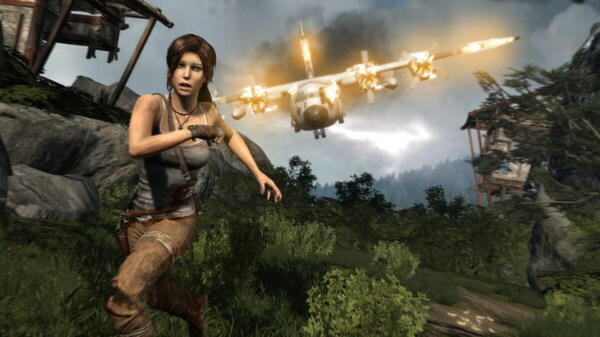 This game lets you see how Lara Croft becomes the badass Tomb Raider you know and love today. 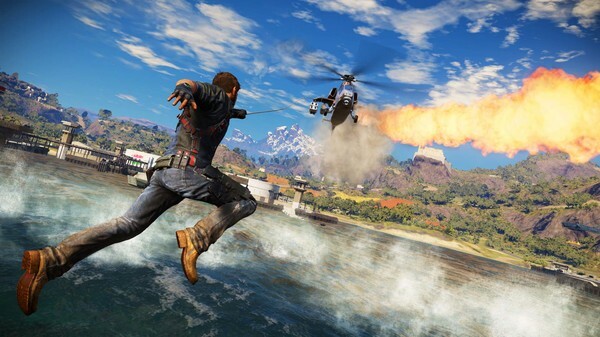 Just Cause 3 packs in more explosive action than your big-budget action blockbusters. The game falls into Action-Adventure genre where you can explore the world and blow things up whenever you want. Just Cause 3 offers a huge open-world that you can explore and hundreds of missions to enjoy some serious action. You have almost all sorts of different weapons and cool gadgets to wreak havoc. What you want to do in the game depends on you entirely. You can either help fight the bad guys or you can assist the bad guys to unleash more chaos. The best part is that you can attach a small rocket booster to any person and they will fly like “Team Rocket” in the cartoons. If you want to enjoy a beautiful open-world and cause chaos everywhere you go then Just Cause 3 is the perfect game for you. If you love exploring a beautiful open-world then Assassin’s Creed IV: Black Flag is the perfect game for you because it not only lets you explore beautiful islands and cities, but it lets you explore the vast oceans as well. In this game, you get to live the life of pirates and commandeer your own ship and crew for different missions. Become the captain of your ship and explore the exciting waters where enemies and allies are hard to distinguish. Wreak havoc on your enemy’s ships and blast them away with cannon fire. Plunder their ship and sink them into the depths of the ocean. Black Flag takes you back into the days of the pirates and lets you relive all the classic tales. 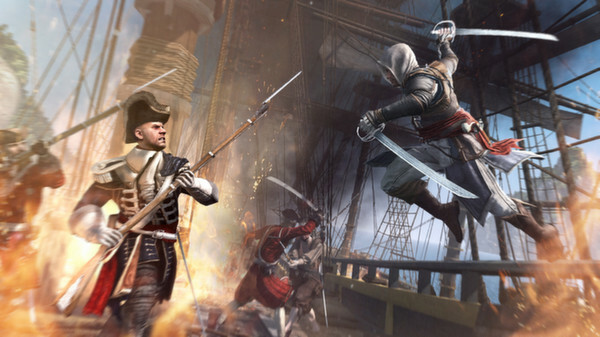 If you love open-worlds and exploration then Black Flag is definitely the perfect game for you. Prepare yourself to level up and loot everything you see. Get ready to destroy everything and anything that moves. Welcome to the adventurous and bizarre world of Pandora where everything goes and nothing is out of bounds. There are no rules except one, you must survive at all costs. 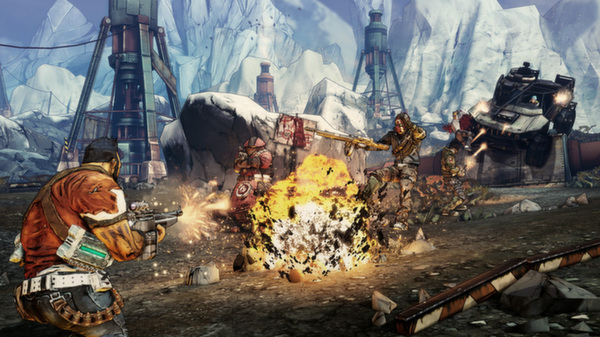 Borderlands 2 is a first-person shooter where survival is the main objective. In the harsh world of Pandora, you must forge alliances with unfriendly people to complete your quests. You are left in this challenging world and you must seek revenge on those who are responsible for your demise. Get ready to enjoy exciting co-op mode with your friends and explore the world of Pandora as a team. Back in 1986, the world’s most dangerous nuclear disaster occurred in Chernobyl that destroyed almost all the population and created a nuclear wasteland. 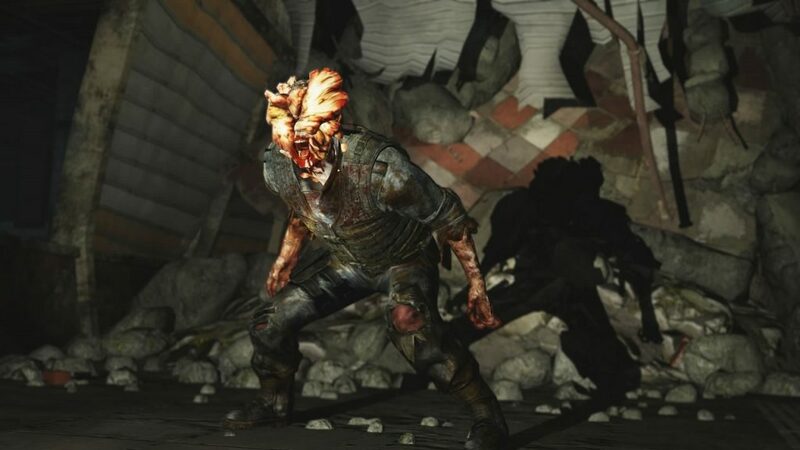 After almost 2 decades, another explosion rocked the nuclear wasteland and opened the boundaries for thousands of waves of mutated creatures and monsters. The epicenter of the explosion and the heart of the wasteland holds hundreds of mysteries including mysterious energies, powerful artifacts, and much more. Hundreds of bounty hunters have ventured off into the wasteland to retrieve these artifacts, but none returned. You are one of the lost men in the wasteland and it’s your objective to find the cause of all the mysteries surrounding the area. Explore the entire wasteland for answers and survive against all the evil energies and monsters in this epic game. 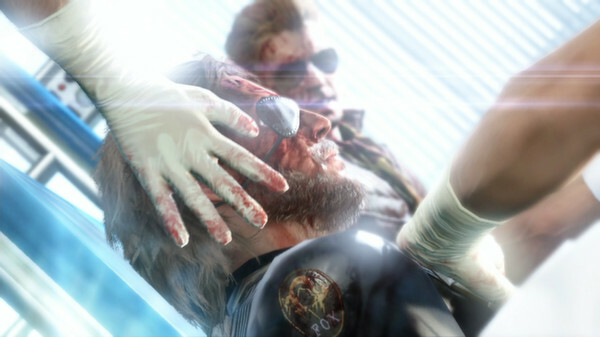 Big Boss is back after a 10-year sleep in a coma. This time he’s out for revenge and assembles a new team to complete his mission. This is the era of the Cold War and nuclear weapon are adding to the crisis of the Earth. 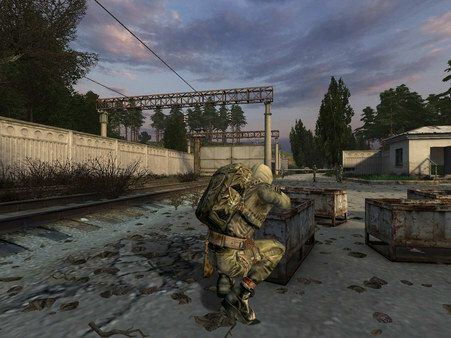 The game offers an open-world and gives the player freedom to approach any mission in any way they like. There are multiple ways a mission can be approached and completed and it’s up to the player to find and use the method they prefer. Snake builds a whole new army of fearless fighters and seeks out the shadow group known as XOF. He wants revenge and this time it’s entirely personal for him. 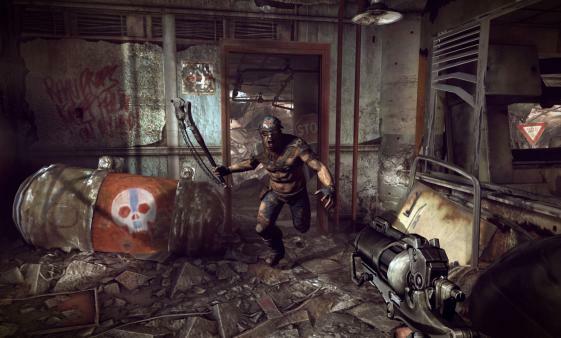 The game offers great graphics coupled with an intriguing storyline. MGS V is definitely a must play for everyone. The beautiful and heartbreaking story of a man and a child trying to survive in a post-zombie apocalyptic world. 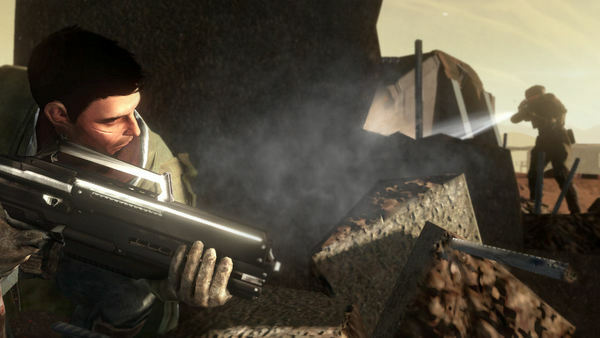 The game is a third-person shooter that focuses on the intense storytelling that will captivate you from the get-go. You will travel the entire country where you will find entire cities and towns infested by zombies and criminals. Zombies are not the only threat in the world because there are other survivors who will try to kill you and take away your belongings. If you ever wondered how life would be in a post-apocalyptic world then The Last of Us is the perfect representation of such world. 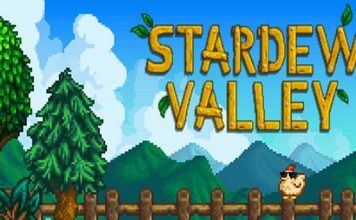 Live the life of two people facing the harsh conditions of a post-apocalyptic world and experience the epic story of this award-winning game. Another game set in the post-apocalyptic world. After a large meteor hits the Earth and leaves it devastated, humanity is trying to rebuild their place on the planet. However, there are multiple threats roaming the world now. There are rogue gangs that are out there to kill you, the mutated monsters that have emerged after the meteor landed, and the authorities that are always trying to oppress the free people. You emerge in this massive wasteland to find that humanity is slowly trying to rebuild itself, but there are elements that rather have humanity go extinct. You must ensure your survival and help humanity regain its foothold in the world. Fight your enemies and kill anyone that tries to hurt humanity in any way. The world is in a meltdown. This is the year 2027 and everything is in chaos. The world as you know it has completely changed and all the natural resources are almost depleted which has led to a global conflict over these diminishing resources. In this game, you join the resistance, the only force that stands against the military and the authorities that are trying to take the freedom away from ordinary people. 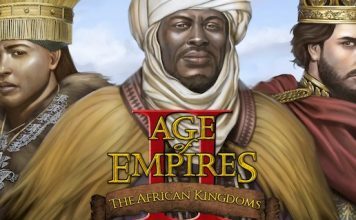 The single-player campaign offers an interesting and exciting story that will keep you hooked for the entire time. Join like-minded revolutionaries in a war for freedom. Use makeshift weapons and vehicles to obliterate through enemies forts and reclaim your homeland because “Home is where the War is”. If you enjoyed Far Cry for its beautiful scenery with mountains and greenery then you are going to love Skyrim because it offers an even bigger open-world with massive terrains and beautiful graphics. You go around completing quests that range from slaying dragons to finding artifacts. This game lets you create your own character and embark on an epic journey slaying monsters, wyverns, and dragons along your way. Level up your characters and enhance their skill tree to make them even stronger than before. Skyrim is a true RPG with solid gameplay and a decent storyline. 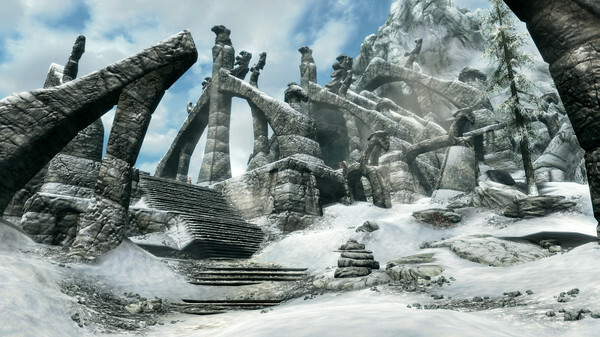 If you enjoyed Far Cry for the beautiful environment then you are going to love Skyrim. After everything goes wrong for the U.S. Cavalry Veteran, Booker DeWitt, he finds himself indebted to the wrong people. Now, his own life is on the line and there’s only one opportunity for him to wipe his slate clean and return back to leading a normal life. He’s supposed to rescue the mysterious girl Elizabeth and together they must help each other in getting their lives back. 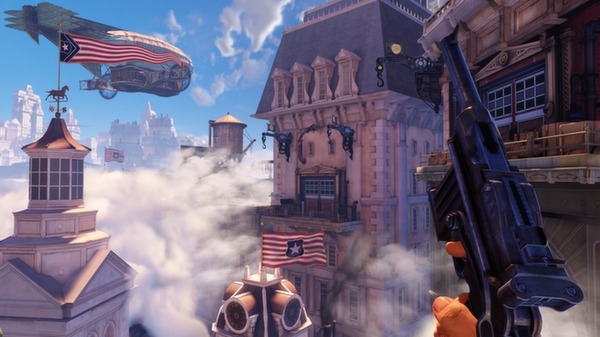 Bioshock: Infinite is a first-person shooter with a gripping story that will definitely leave you mesmerized. Explore the beautiful and technologically advanced flying city of Columbia soaring in the skies. 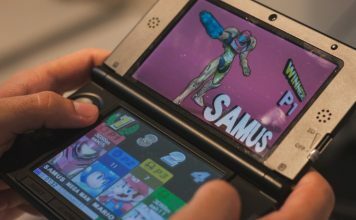 The game offers unique mechanics that are both exciting and fun, adding to the overall gameplay experience. BioShock: Infinite is a must play for every gamer out there. Dying Light is an action survival game from a first-person perspective and falls into the horror genre. 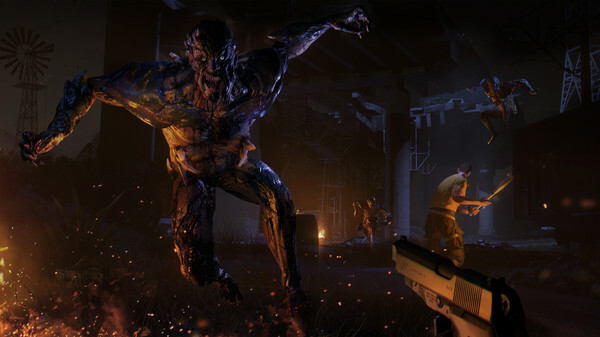 The game is set in a vast open-world that has been ravaged by flesh-eating zombies and your objective in the game is to survive at all costs. Scavenge for resources, craft weapons, and find shelter to stay safe in this horrific wasteland. During the day, the monsters are quite weak and don’t pose much of a threat, but as soon as the sun sets, power predators leave their nests to hunt for prey. Their power is enhanced at night so you must make sure that you find shelter during the night time. If you want a real survival game with some real action mixed in then Dying Light is definitely the perfect choice. Explore the vast world in Watch Dogs and control everything from traffic lights to flight plans with your extensive hacking skills. 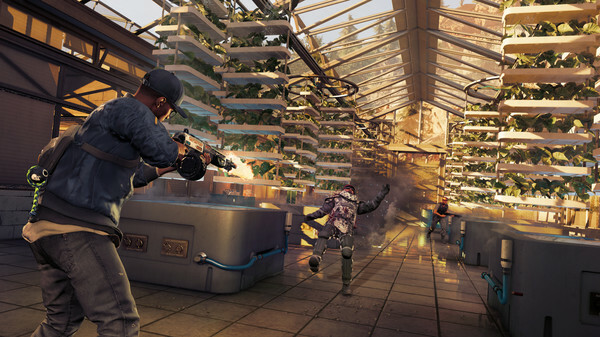 Watch Dogs is a very interesting game because it gives you the freedom to do almost anything you desire by hacking different technologies and making them work for your goals. Become the ultimate hacker and join the Dedsec, a notorious hacking group. Hack into anything that’s connected to the network and take control of the entire city’s infrastructure and manipulate it according to your needs. Watch Dogs 2 gives you the freedom to explore multiple possibilities in the gameplay. If you want to feel like a real hacking vigilante then try it out. If you want to explore a vast open-world with a fast-paced combat style and real physics-based destruction then Red Faction Guerilla is the game for you. This is the story of an insurgent fighter who joins the newly assembled Red Faction movement to fight against the Earth Defense Force. 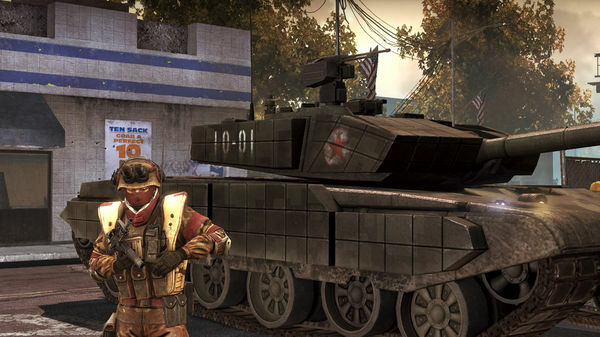 Use real guerilla combat tactics and decide when and where you want to battle. Use amazing destruction to your advantage and set chain reactions of exploding buildings to distract your enemies and set up ambushes. 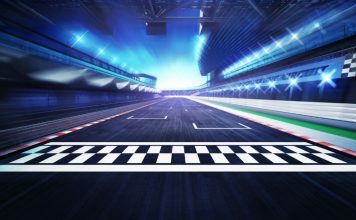 Each decision you make affects the entire gameplay, so carve your own path and choose how you want to play the game. Red Faction Guerilla is a great game and if you loved Far Cry then you are going to enjoy this one as well. Nobody can slow down the chaos in Sin city, not even a nuclear fallout. The desert oasis is up for taking and there are hundreds of factions, gangs, and armies vying to control this strip. 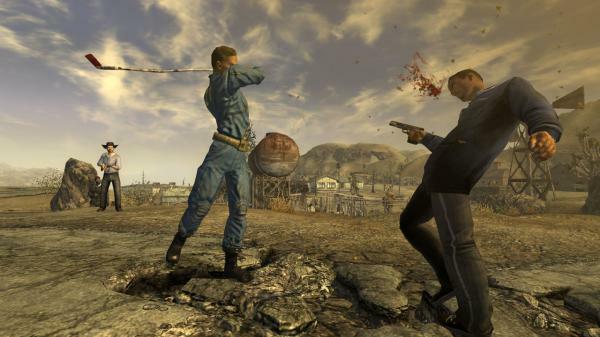 The choices you make in the game and the alliances you take will shape the future of New Vegas. There will be wars and betrayals to take control of the Sin City after the fallout. You will fight hordes of enemy gangs and even mutants to defend your territory. Each choice you make will affect how the game plays out and it will take you closer to the epic conclusion of the game. With a huge open-world, you can either go solo or choose sides, it’s all your choice. 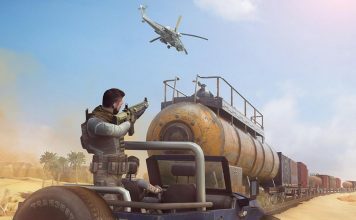 Get ready to indulge in the epic gameplay of these amazing games like Far Cry and lose yourself in the intriguing storyline and immersive mechanics of each game. If you have any other suggestions for games like Far Cry then feel free to mention them in the comments below.